Police said the off-duty officer crashed his department-issued Dodge Charger into several unoccupied parked vehicles earlier this month. 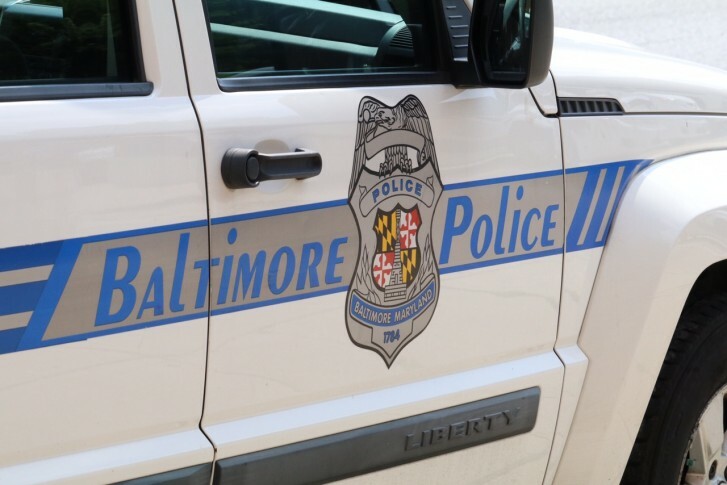 BALTIMORE (AP) — An off-duty Baltimore police officer has been charged with driving under the influence after he crashed a department-issued car, authorities said. News outlets reported Thursday that Sgt. Larry Worsley has been suspended with pay. Police said Worsley crashed his department-issued Dodge Charger into several unoccupied parked vehicles earlier this month. Worsley was off-duty at the time of the crash. The police department said the crash is being investigated internally. Worsley was charged by summons, meaning he did not go through a formal booking process. The summons orders him to show up to court. It’s unclear if Worsley has a lawyer.